Flood-proof your home’s electrical and HVAC systems — In order to avoid potentially catastrophic damages, raise all household switches, circuit breakers, and wiring at least 12 inches above your home’s expected flood level. Additionally, you should modify your water heater, furnace, and other indoor HVAC equipment so that it remains above your flood level. 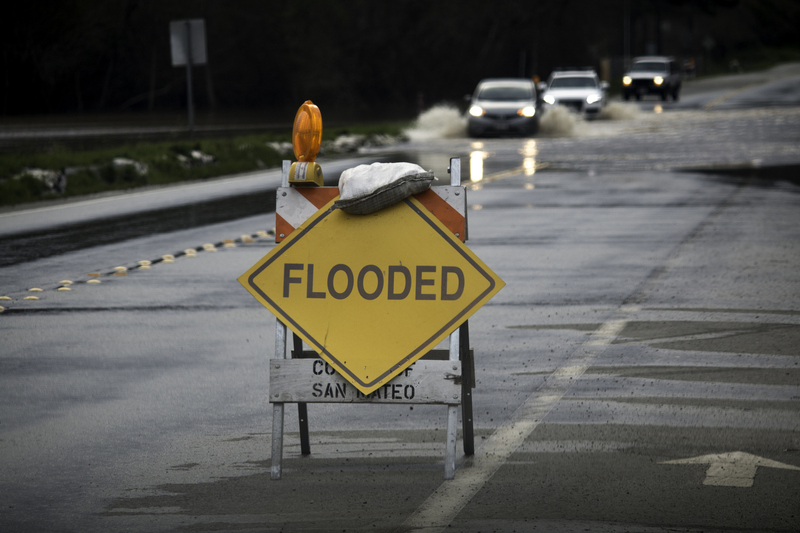 Know what last-minute things you should do as water rises — If it’s too late and the flooding has already begun, there is still time to save your home and everything in it. As the water rises, quickly move furniture, electronics, rugs, and everything else to your second floor if you have one. In addition, turn off your home’s electricity and clean out your home’s gutters, downspouts, and drains. Hire experienced roofing contractors — If you live in an area that has frequent storms or intense rain spells, you need to make sure that your home’s roof is secure and top-of-the-line. If you wait too long, not only will you have to spend even more money on repair costs, but your home will likely be even more susceptible to flooding. That’s why it’s imperative to hire experienced roofing contractors. Roughly 69% of property owners admit that poor contractor performance is the single biggest reason for a project under-performing. When it comes to home protection, under-performance simply isn’t an option. Don’t let any severe weather ruin your property more than necessary. Flooding is serious and should be prevented by any means necessary. If you want to learn more about keeping your home safe from flood damage and want to speak with qualified roofing contractors, give Triad a call right away.